Hydrates, firms and smoothes skin. Stimulates collagen synthesis*. 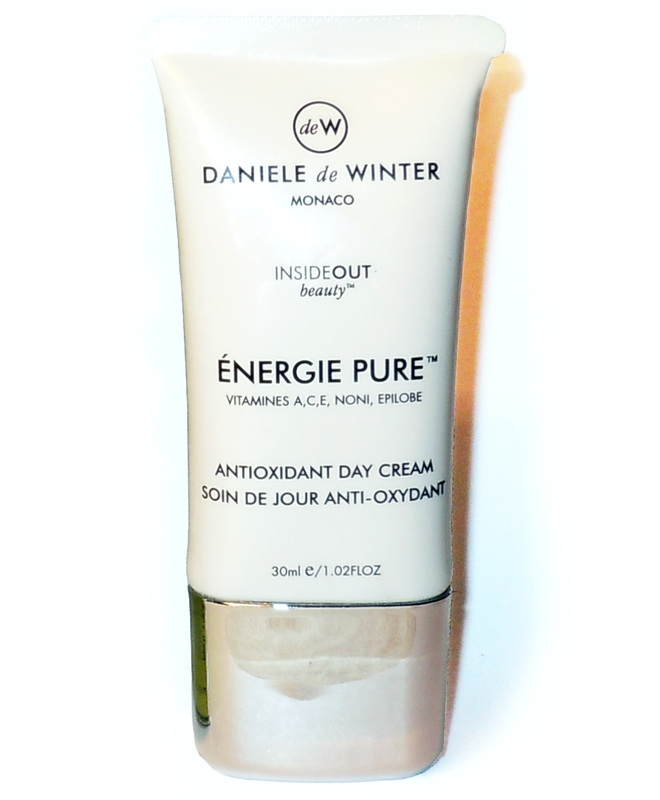 Rich in 100% botanical antioxidants to protect from UV and pollution-induced free radical damage. *In independent dermatological trials, a 40% improvement in skin hydration and a 44% improvement in skin density were measured after 3 months daily use. Sleek, yacht size tube designed for effortless beauty on the go.